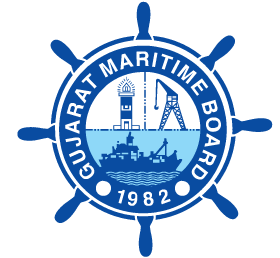 Gujarat State Civil Supplies Corporation Limited (GSCSCL) has published Exam Syllabus 2017 for the post of Dy. Manager (Account / Finance) & Dy. Manager (Commerce), Check below for more details.